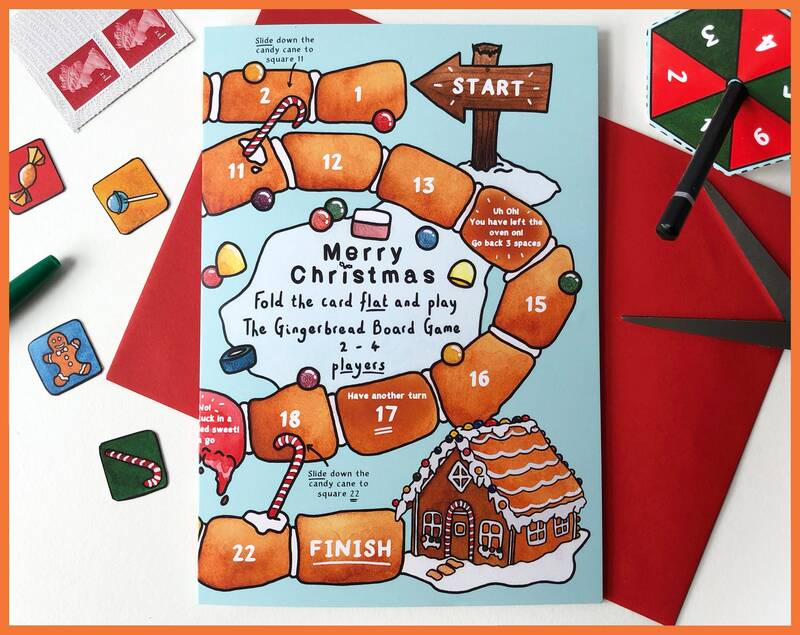 Let's have some fun this Christmas. 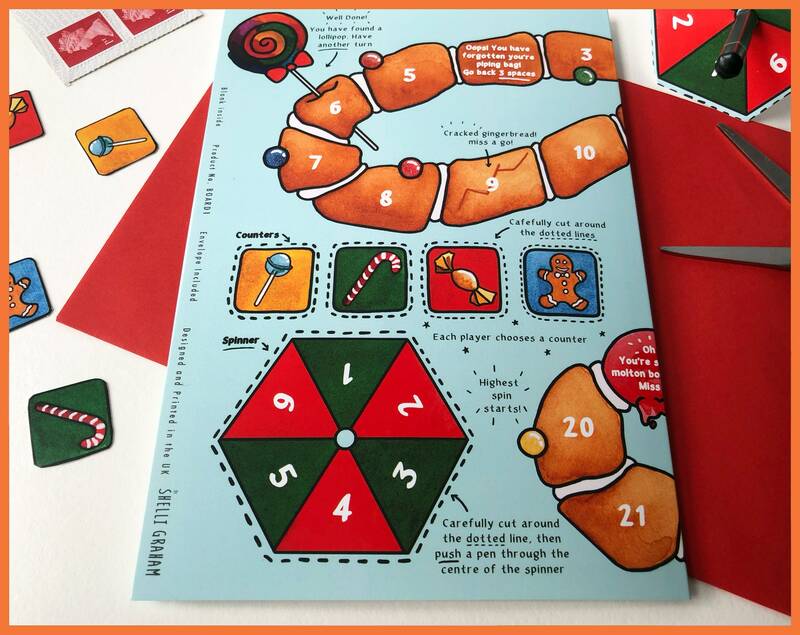 Send a card that can be transformed into a fun, gingerbread themed board game for up-to 4 players. 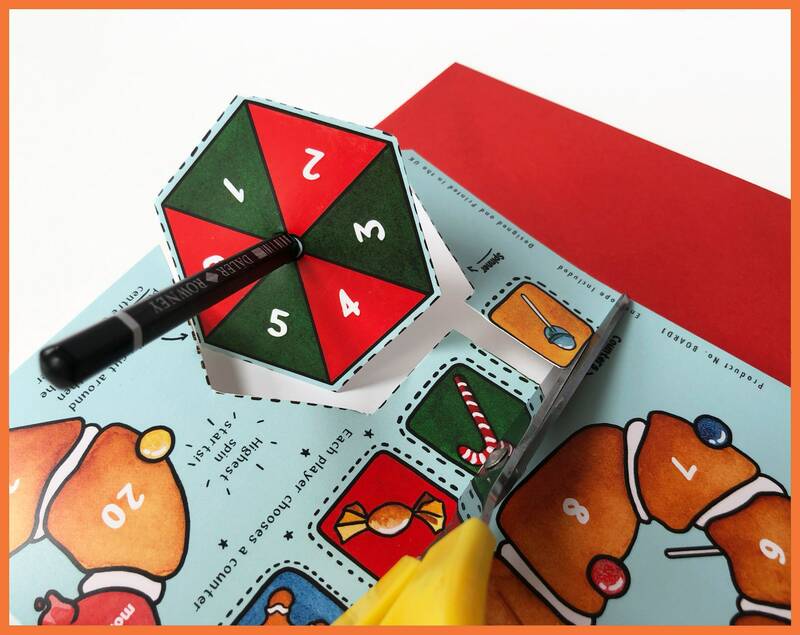 Simply fold the card flat, cut out the spinner and counters on the back of the card and you are ready to play. 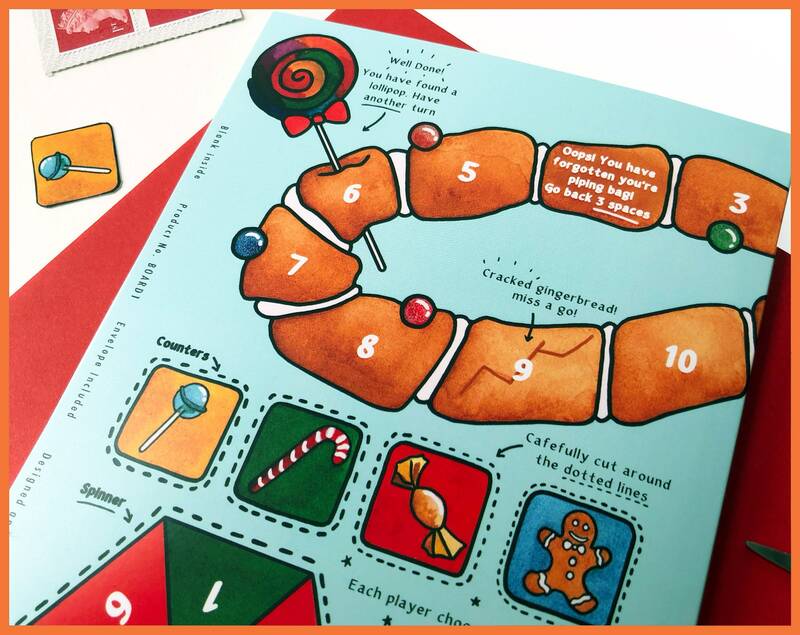 Why not make play a little more interesting? 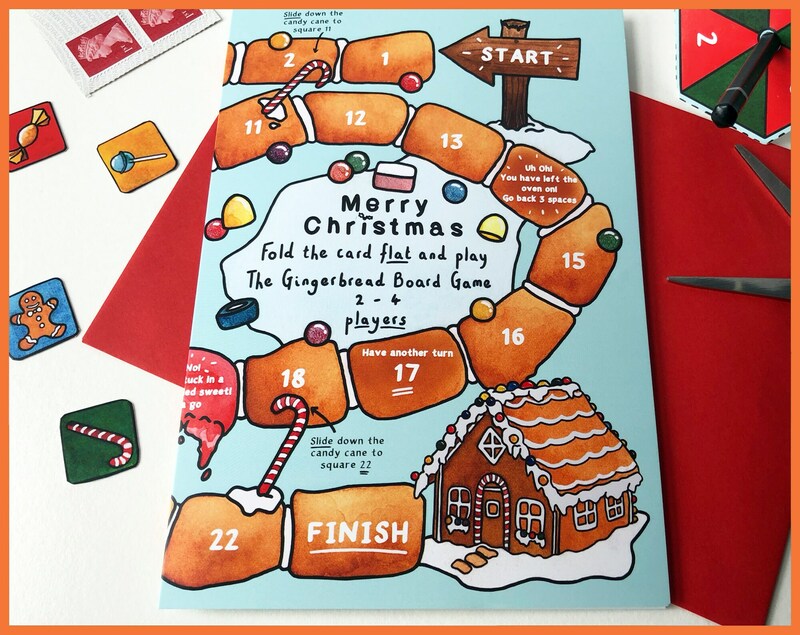 Winner gets to open the first present or the loser does the washing up after Christmas dinner! 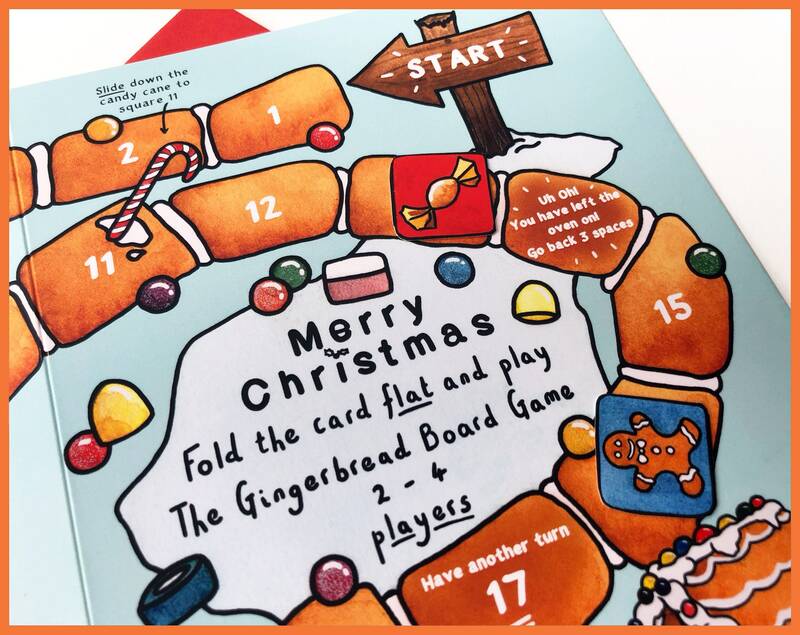 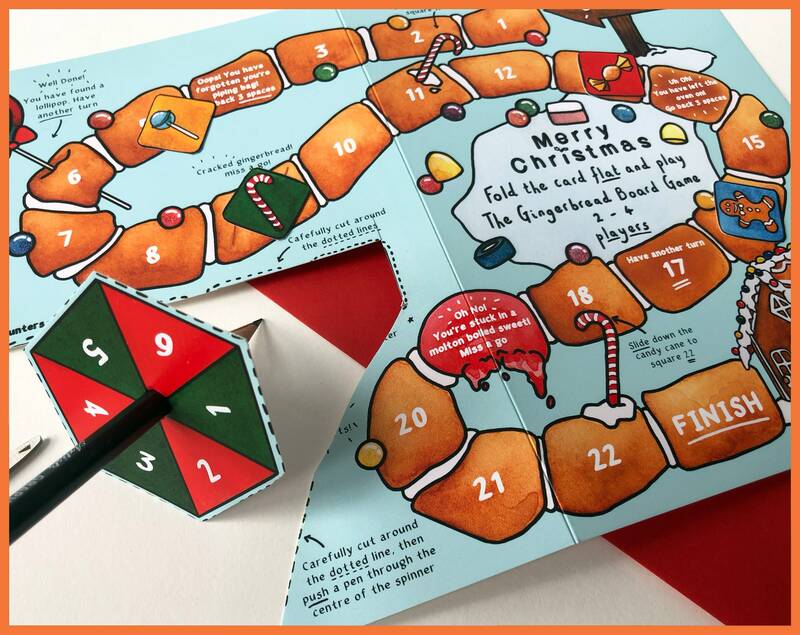 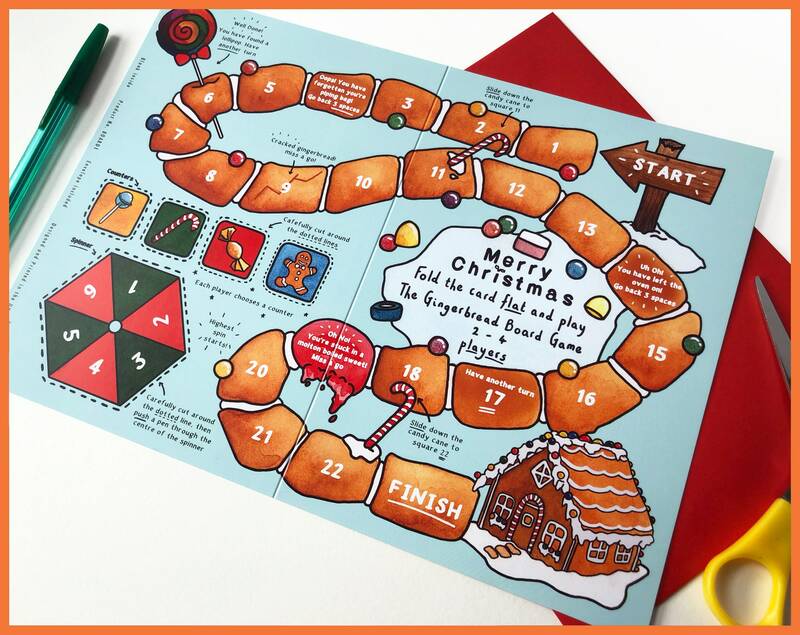 Gingerbread Board Game Christmas cards are printed onto high quality TruCard, a specialist greetings card material that is glossy coated and scratchproof on the outside, and uncoated on the inside so it's easy to write on. 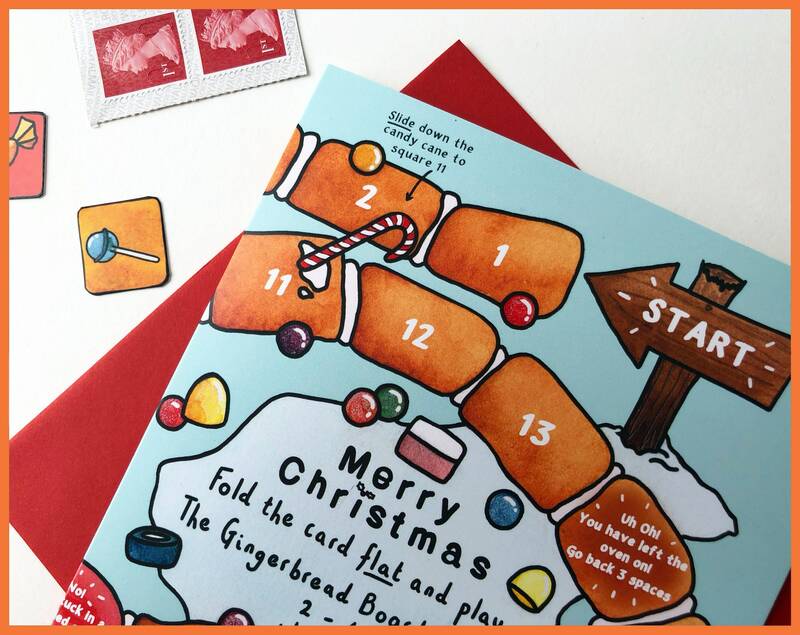 Cards measures 210mm x 148mm and is suitable for letter post.